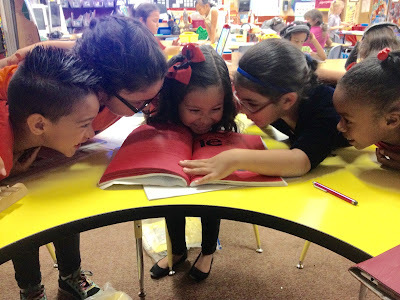 Secret Stories® Phonics Blog with Katie Garner: And We Have READERS!!! Hello again from Mrs. Mac and her munchkins! We have so much to share with you and so little time to do so! Busy, busy, busy we are at this time of year, but my students have been hounding me to sneak on Katie's blog again and brag about their growth. We need to let the people know how we're doing!!!" These kids are officially crazy-in-love with Secret Stories! I cannot get through a lesson without them freaking out because they've discovered a Secret Story 'hiding' in a word.. and they go literally insane if the word has more than one Secret in it! In this first clip, the kids were so excited that we actually had to stop what we were doing that moment and come to the carpet, so that they could "work the word." Notice that they are holding their hands over their sweet little mouths, which is what they do whenever they notice more than one Secret Story in a word. This helps them "hold the Secret in" so that they don't accidentally blurt it out (completely their idea!) Aren't they just adorable? This class has some real performers in it, and I love to tap into their hidden talents as much as possible! Here are few future actors performing their favorite...... the ous Secret! When o, u & s get together, poor little o is always left out, and so it's just "US!" My favorite time to share and hear Secret Stories is during guided reading. I love Guided Reading! I could listen to them read all day. 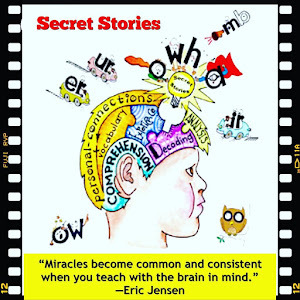 Using the Secret Stories has completely changed my approach to teaching kids how to read. It literally took all the stress off my shoulders! I used to really stress when I came across a word that I knew they couldn't sound-out or identify using picture-support, but now I know the "Secrets" for all of those tricky words.... and so do THEY! 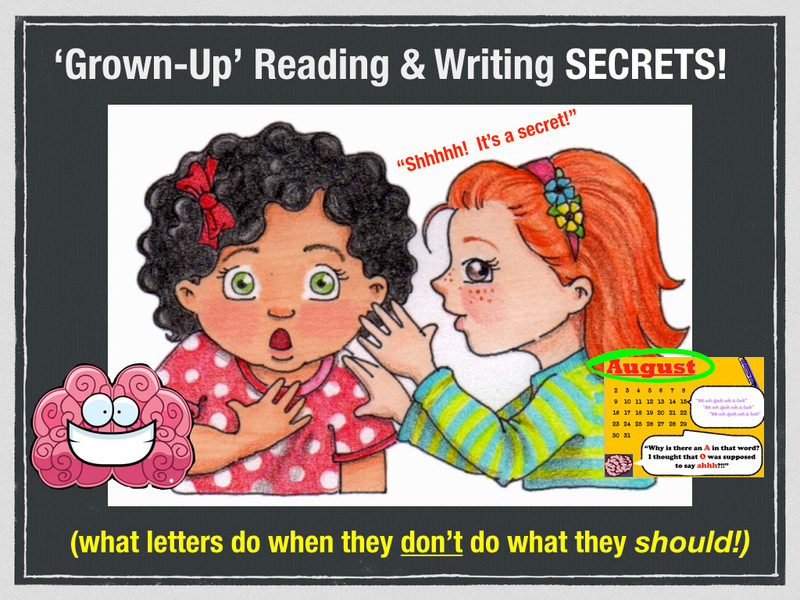 The "Grown-Up" Reading & Writing Phonics Secrets! Guided Reading is now stress-free (or at least as stress-free as a first grade classroom can be!) The following clips include children on a variety of different reading levels, as I wanted to show how knowing the "grown-up" reading & writing Secrets make cracking the code easy for ALL learners- regardless of their level! So here are some very proud kiddos who couldn't wait to share their Secrets with you. Can you see the pride in their faces? Sneaky Y®, Mommy E®, and the 'al' Secrets! And here is a clip from our very first Reader's Theater Production. These kids couldn't believe that they could read a 40 page play.... but they did! And they even made their own costumes (well, headbands) to help them "get into their parts!" Now this next clip requires an introduction. This little guy is just a love bug. He comes from the most amazing supportive family. I have a great relationship with his mommy, and she's a regular mommy-helper in our classroom. She was initially very concerned about her little guy, as there had been a few rough experiences in the past, and like any loving parent, wanted her baby to be successful! At the time I'd captured this video, his mommy had just walked in as I'd started recording, so I quickly shooed-her right back out! Look at the pride in his face when he discovered that he could not only read the "big" word on the page, but the WHOLE sentence, as well! When his mommy saw this clip, she had tears... and this is just the beginning!!! I'm so thrilled that I will get to share all of his continuing growth with all of YOU this year! And finally, I have one more beautiful moment to share. This student came rushing to the guided reading table when I called her group. The words she said touched my heart. What had initially sold me on Secret Stories was the idea of teaching my kids to read in a 'stress-free' way. I teach it because I love it and it works, but I'm not the only one who had a life-changing moment. Listen to Lana as she explains why she loves Secret Stories so much, and how it has changed her life. and I hope that these small glimpses will help inspire you own Secret Stories journey! PS I want to thank Katie for allowing me to guest-blog! This approach has fostered a new way of thinking about teaching kids to read that has truly changed my life. Thank you for making me a better teacher for my amazing kids!!!! What can I say about those amazing videos?!! I just cannot express how much I LOVE peering through this wonderful window into your classroom! Your little guys should be so very proud of themselves (which they obviously are!!! 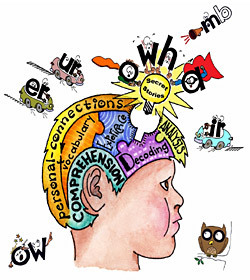 lol) And what I love most of all is that aside from becoming such wonderful readers and writers, they are becoming amazing THINKERS.... actively reflecting on their own thought process/ problem solving strategies as applied to text! This reflective learning is clearly encouraged by you in every intereaction and has had such a tremendous impact on not only their accelerated skill acqusition, but more importantly, on their confidence! They just radiate confidence like little "shining stars!"